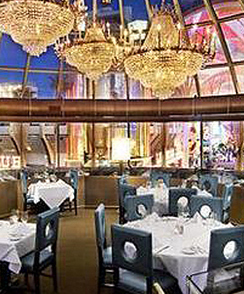 Oscar’s Steakhouse is considered one of the best steakhouses in Vegas, enjoy this classic setting for an unparalleled dining experience. 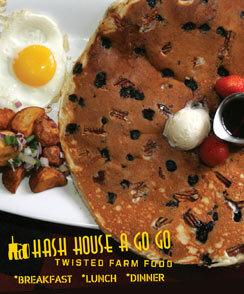 Hash House a Go Go is one of the most popular breakfast spots in Las Vegas and our downtown location offers the farm fresh and hearty food for hungry visitors morning, noon, and night! 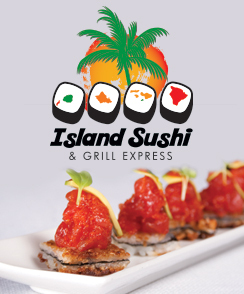 Island Sushi is the your personal Hawaiian getaway in downtown Las Vegas. Select from the best poke in the West and feel the spirit of aloha. Our downtown Vegas sushi restaurant is a unique south pacific option that will leave you saying mahalo! 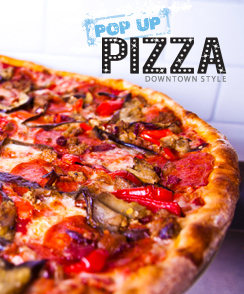 Pop Up Pizza in Downtown Las Vegas is the newest addition to the Pop Up Pizza family and the best pizza on Fremont Street! Get delicious hand tossed pizzas with fresh and exciting toppings that will please even the toughest pie connoisseur. Conveniently located next to the Plaza hotel lobby, for a quick snack or beverage, the Food Court offers a wide selection of restaurants to meet any taste. 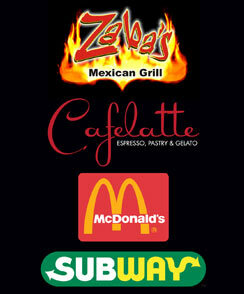 Enjoy your favorite eateries including Subway, McDonald’s, Caffelatte and Zaba’s Mexican Kitchen.